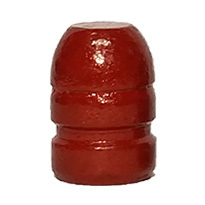 Great bullets at a low price. 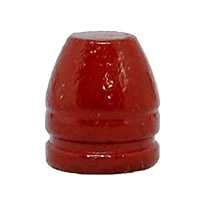 These polymer coated bullets load great and no mess with sticky or oily lubricants. I was pleased to see no evidenced of leading or barrel fouling during the first 75 rounds in a Para Ordnance P16. I boosted the powder charge on the second batch of 100 rounds and was again happy to see no evidence of fouling. I recommend these bullets without reservation. The "polymer" coating is a great improvement versus uncoated or even plated/jacketed, as in no smoke or leading/fouling issues, plus no 'leading' on your hands! 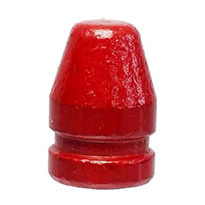 The consistency in bullet to bullet weight is '2'nd to none! Quite simply great bullets + fast shipping. Thanks.